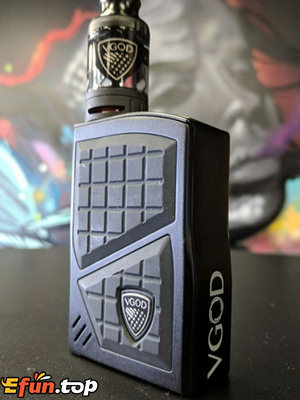 Vgod Pro 200 Kit in stock.it is designed for extreme versatility to give you everything you need in one. The Pro 200 is contoured to fit in any size hands. The fire button is flush at the top of the mod. The VGOD SUB Ohm TANK features a convenient, leak proof, top fill design and two wide adjustable airflow slots on the base to accommodate your airflow preferences with 4ml capacity.